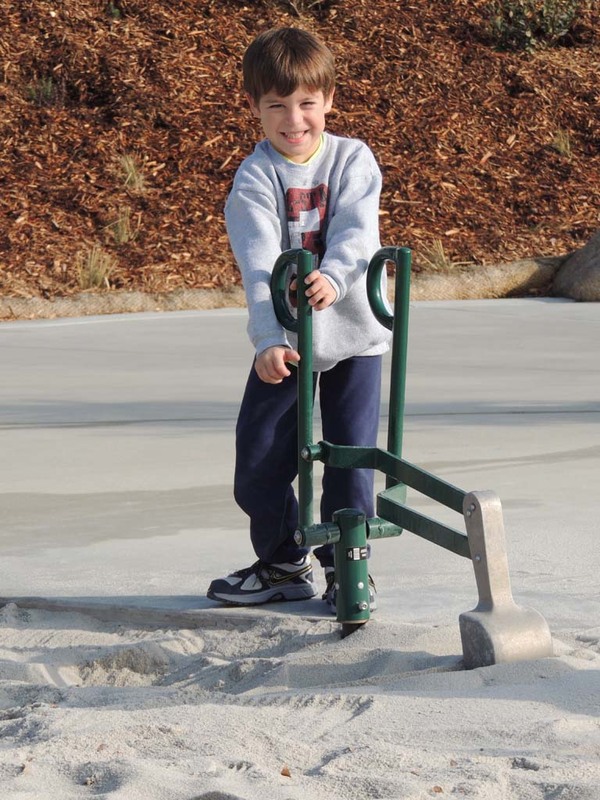 CARLSBAD — Part water park, part skateboard course, part financial and environmental sustainability experiment, Carlsbad’s deluxe Alga Norte Park opened to the public on Dec. 31 to full praises. 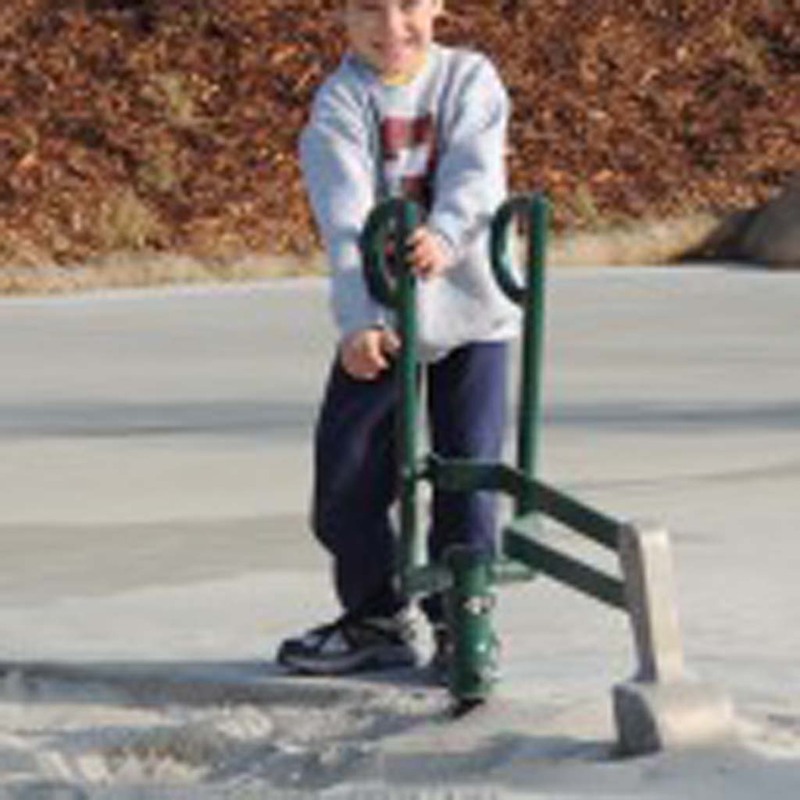 The $40 million park consists of a dog park, three baseball/softball fields, basketball courts, playgrounds, picnic areas, event facilities, and skate park with a street course and two bowls. But its main feature is an aquatics center that includes a 56-meter competition pool, instruction pool, and “spray ground” for children. Planning for the park and aquatics center began more than 10 years ago, but was put on hold by the recession. Construction on the facility, which is located on Alicante Road off of Poinsettia Lane, started in June 2012. Within a week of the park’s opening, competitive swimmers and divers filled the pools, skaters lined up for their turn on the street course, and dozens of pooches mingled in the dog park. City officials aim to recover 99 percent of the park’s approximately $1.2 million annual costs with pool fees and facility rentals by its second year of operation, according to city Parks and Recreation Director Chris Hazeltine. 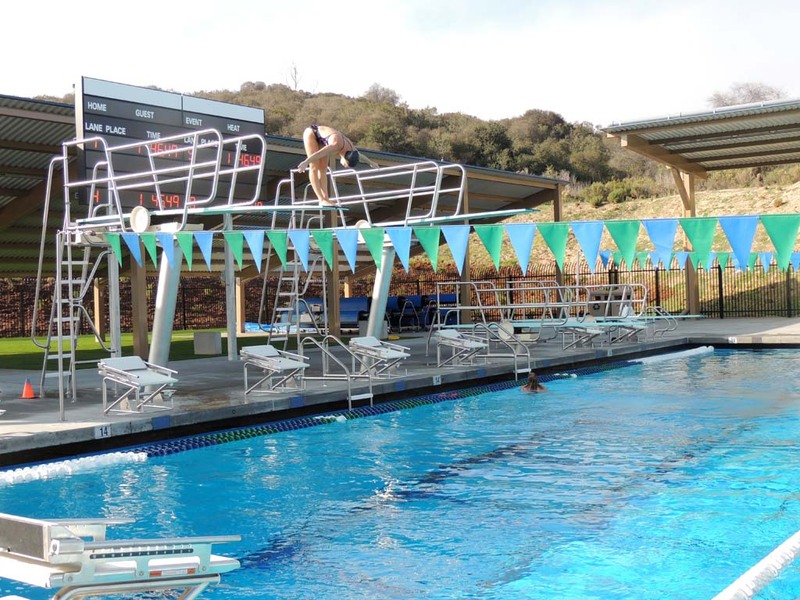 North Coast Aquatics, the largest competitive swim team in San Diego County, has already secured long-term pool space rental for practices, and Tulane University’s swim and dive team rented the competition pool for its weeklong training retreat. Tulane University coaches commented that the rental prices were more expensive than other pool facilities they considered, but the higher cost was worth it for the new amenities and ample space. “Yes, we’re paying more, but at other pools we’d be fighting with other teams for space,” said Tulane University’s assistant coach Sarah Woodbury. “For what we got, it’s incredible,” added head coach Katie Robinson. To further cut costs and preserve resources, the park was also designed with several sustainable features. 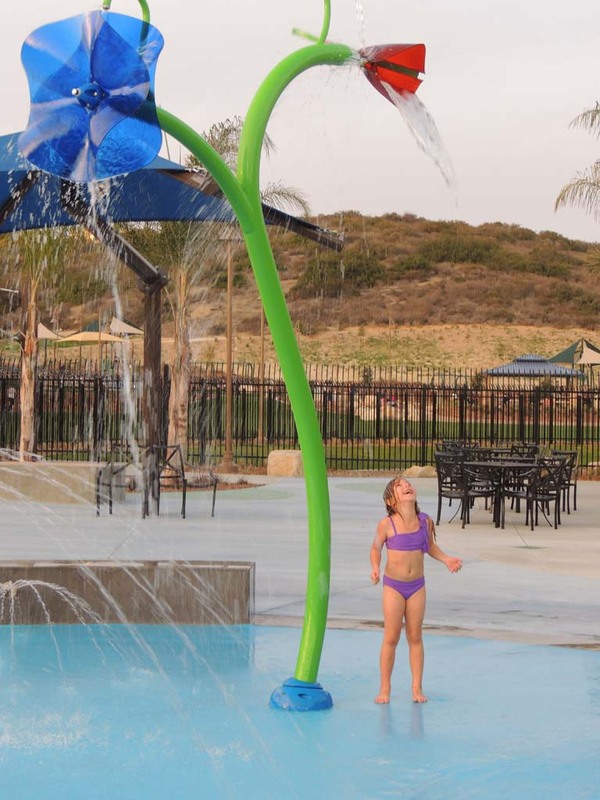 The park utilizes solar panels to heat the pools, plants to filter storm runoff, recycled water for irrigation, and energy-efficient lights and pool pumps. The city has the opportunity to expand the solar panels to the parking lot in the future, which would allow the park to be completely powered by solar energy, according to Parks Superintendent Kyle Lancaster. 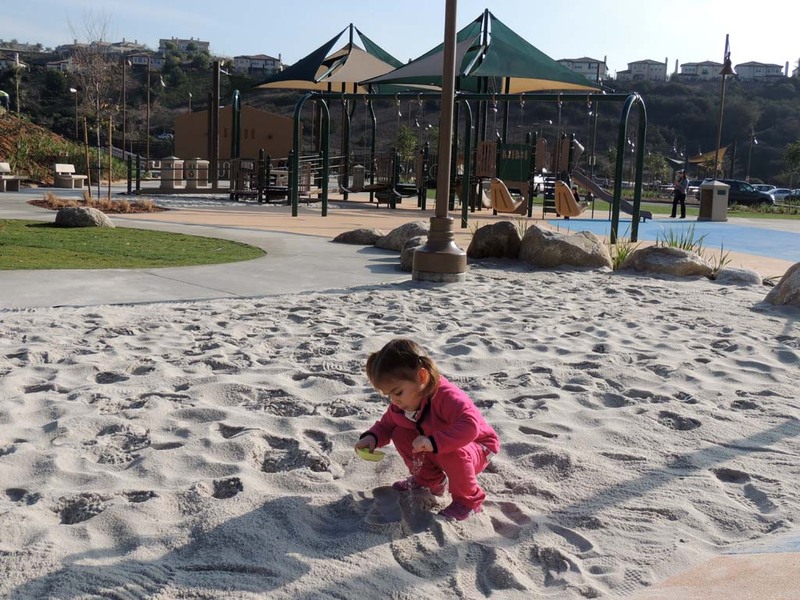 Regardless of Alga Norte Park’s cost recovery or sustainability, residents expressed that they simply enjoy the all-ages amenities. 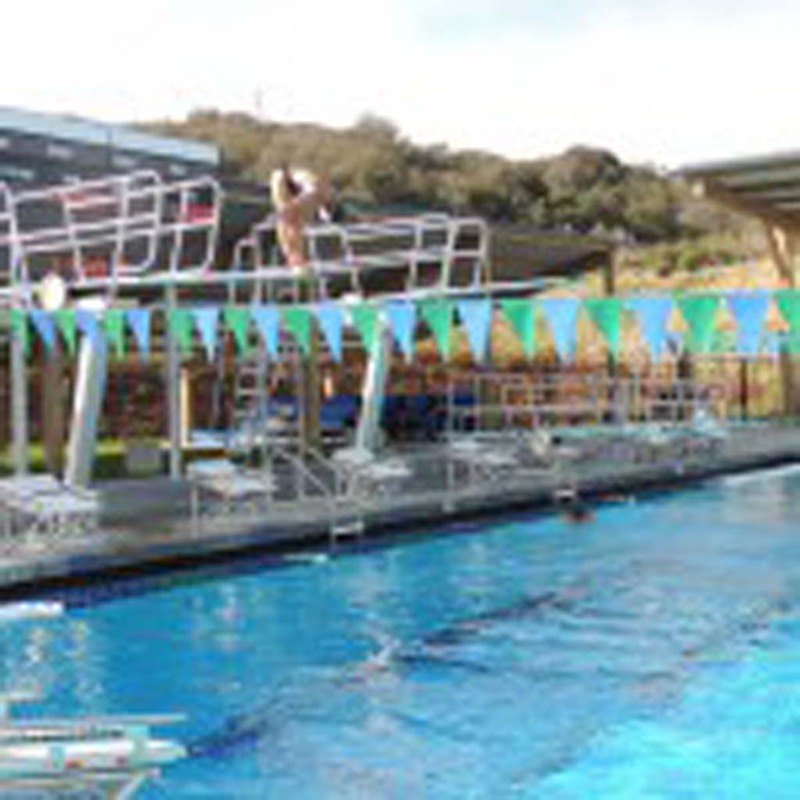 San Marcos resident Karin Sachau said that she took her kids to the aquatics center because the pools and splash pad surpass those of other local facilities. 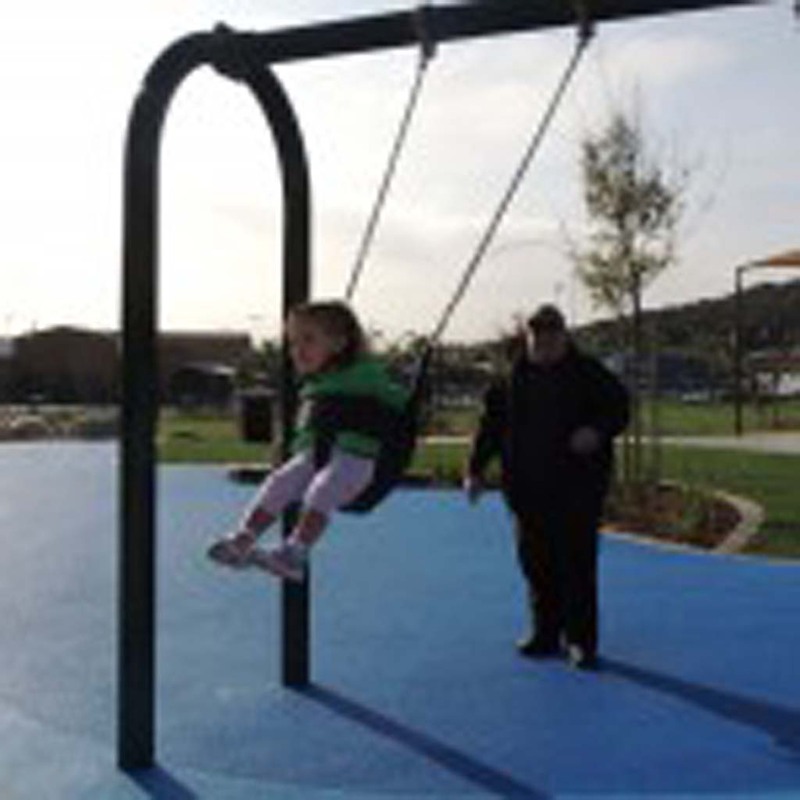 Gloria Zoutis said that she and her husband would always take their grandchildren to the Aviara Community Park to play. 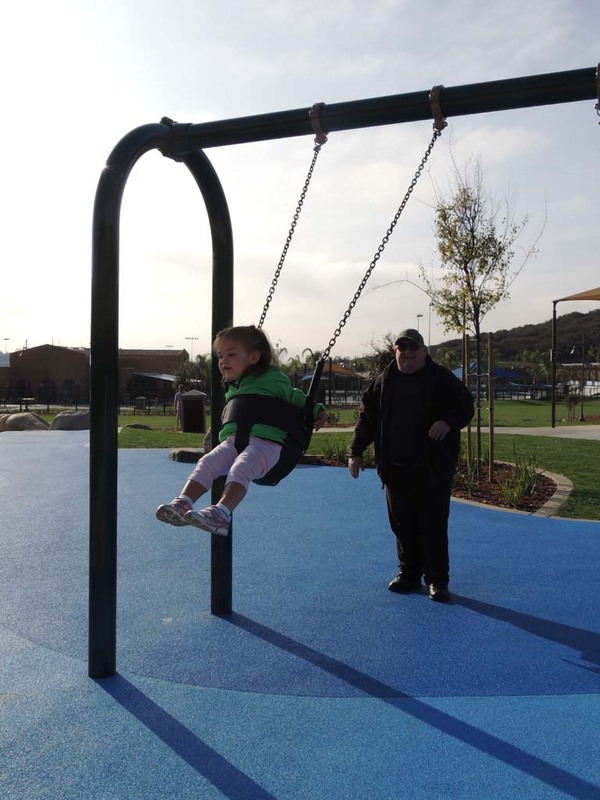 But after going to the new park only twice, she said that Alga Norte Park has already become their go-to park. “They love it,” she said, as her four grandkids played on the swings and dug in the sand. The city is hosting a grand opening ceremony of the park Jan. 11 at 10 a.m. that will include a dive show, ball games and skate lessons.